Bernard Cashman (1920-1996) was a consultant orthopaedic surgeon at Bedford General Hospital from 1961 to 1985 and held an honorary research post at the Kennedy Institute of Rheumatology, Oxford. On his retirement, he was commissioned to write a history of the hospital and was guided in his research by Patricia Bell. 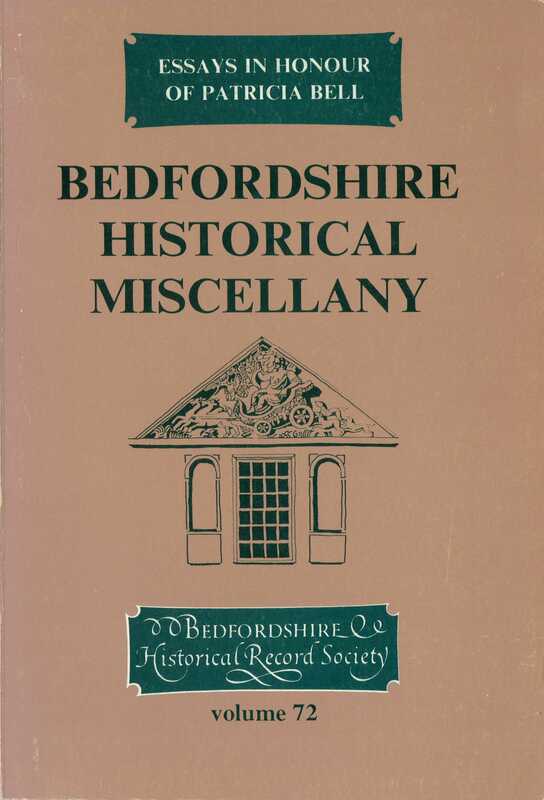 He also wrote a history of Bedford Asylum (described in one review as ‘a meticulously detailed history’).